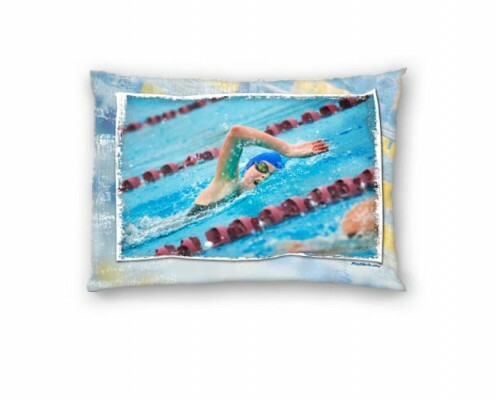 Put your athlete’s photo on a pillow cover. This unique gift is fully sublimated. The images are clear and colorful, won’t fade in the wash, and will last for years.